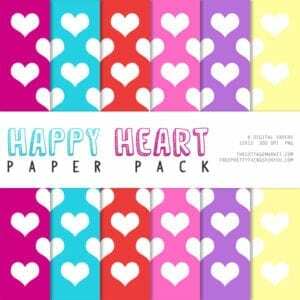 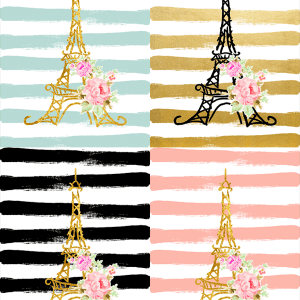 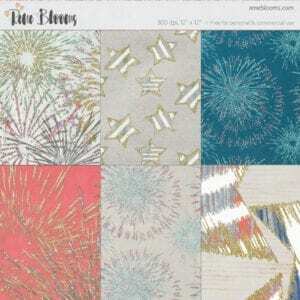 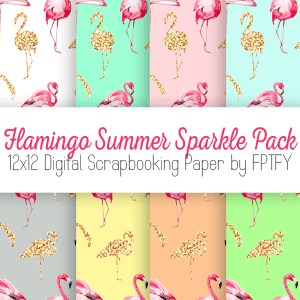 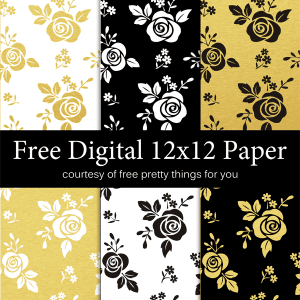 12×12 Celebrate Digital Scrapbook Paper! 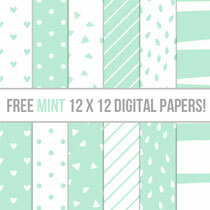 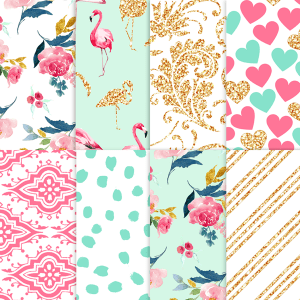 Sweet Wishes 12 x 12 Digital Scrapbooking Collection! 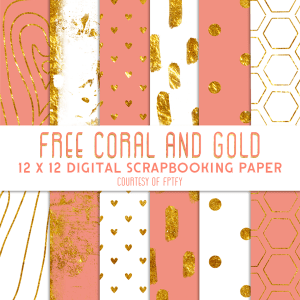 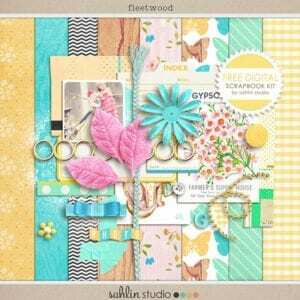 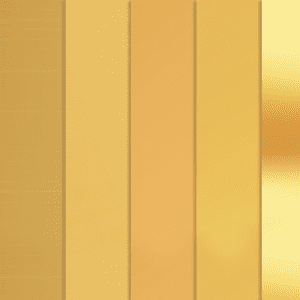 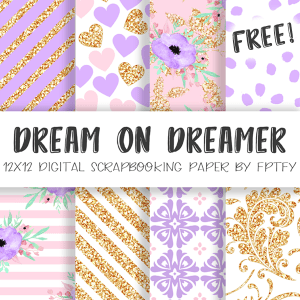 Free Gold Digital Scrapbooking Paper-CU-OK!